I first fell in love with the Laneige BB Cushion three years ago. Convenient – it gives me the flawless finish of liquid foundation without the mess. Just dab the sponge-like applicator into the BB liquid-soaked cushion, then apply it onto your face. Lightweight – I like to show off my skin, while perfecting it. If you want more coverage, apply foundation in the morning and use this for touch-ups throughout the day. For a cushion product with more coverage, go for Sulwhasoo’s. Skin dewiness in a compact – for that ethereal glow. Moisturising – it is not too dry, so you can blend it nicely on the skin. 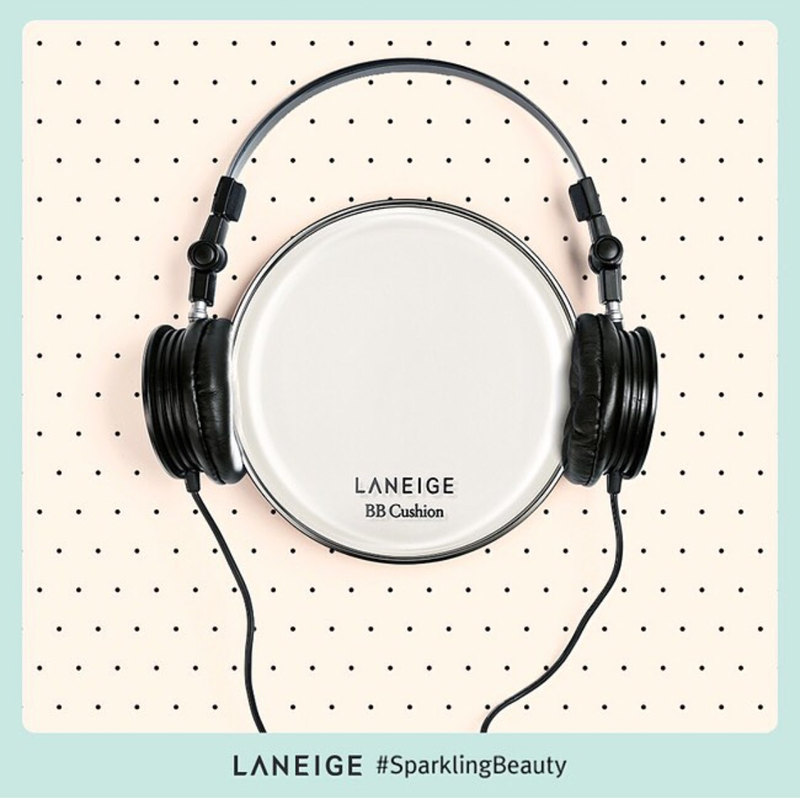 Three years later, I’m still in love with the Laneige BB Cushion. But what’s new? There’s an anti-ageing version, a mattifying one, as well as new shades for more skin tones (including caramel skin and in-betweens). If you are new to BB creams/ foundation, this is the one you should get, because it is so easy to use.